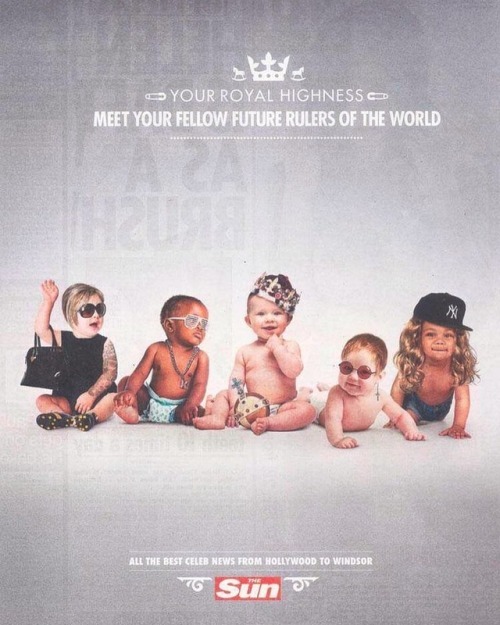 Posted in ad, advertising, brandidentity, campaign, Celebrities, children, creative, creatividadpublicitaria, custombranding, marketing, media, News, printad, publicidad, thesun. There’s just something special about watching something live. Whether it’s watching the news, SNL, award shows, or an episode of Monday Night Raw, going live is mesmerizing. The margin for error is nonexistent which naturally builds more drama. One mistake and that’s it, there are no take backs. It’s fascinating because, thanks to social media, we too can now feel the rush of going live. We can share with the world what we’re doing at a precise moment, unedited and unfiltered. Granted, the pressure isn’t as intense as watching Tom Brokaw breaking a story but the adrenaline still pumps and the excitement is still there. Going live can be a useful tool for marketers. It allows them to create an experience for the consumer from a first hand point of view. 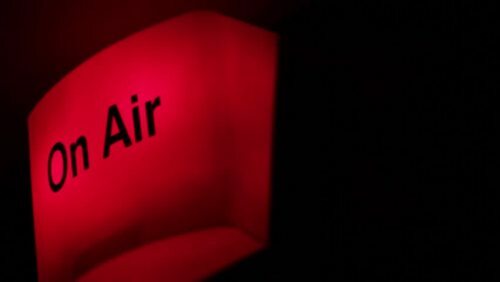 Doing a live broadcast allows companies to show a side of themselves that may be harder to capture in a 10 second snap or in 140 characters. The most useful benefit of going live is the immediate feedback consumers can give. Have an idea about a new product or service and want to check the temperature in the room? Go live. This won’t take place of the tried and true method of research but it’s a great way to “put your foot in the water.” The key to going live, as with most social media, is having the right person running the show. Having someone who doesn’t understand and appreciate the power of social media will most likely lead to a huge headache for your PR department. Social media has shortened the communication line between producer and consumer. What once would take weeks to say to a company can now be translated in seconds. Those who are forward thinking see this as a way to not only display great customer service in a public setting but to garner information in real time. Posted in advertising, consumer, Facebook, going live, knowledge, knowledge is power, live, marketing, media, monday night raw, nbc, News, persicope, power, PR, producy, Raw, snapchat, SNL, stream, streaming, tom brokaw, twitter, WWE. #News in focus: #Florida never disappoints. 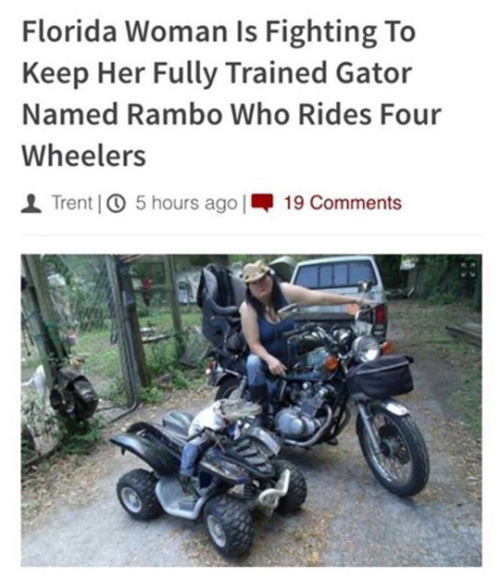 Posted in aligator, awesome, florida, hilarious, News, odd, weird.